I’m very pleased to be part of another exhibition! 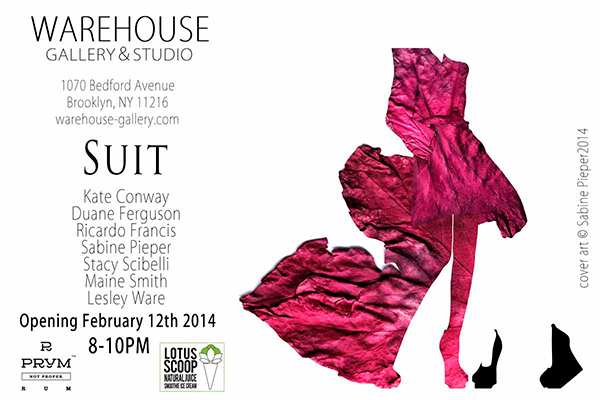 The Warehouse Gallery based in Brooklyn, New York presents some of my work in their newest show ‚Suit‘. Lesley and Kamau Ware opened the gallery in November 2013 and Lesley (www.thecreativecookie.com) is also the author of a wonderful book I’m currently illustrating. It’s a guide about style and sewing for young girls and will be published by Laurence King early 2015. 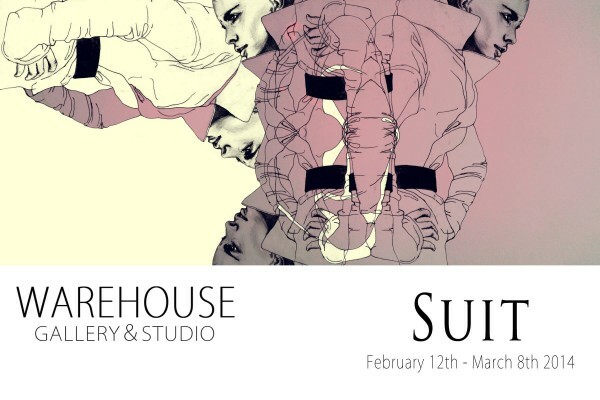 The exhibition runs until March 8th, so make sure to come around if you are in New York!